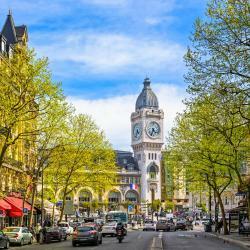 Looking for hotels near Porte d'Italie Metro Station? Hotel Henriette is located just 656 feet from the Gobelins Manufactory and 1640 feet from the Latin Quarter. Loved the location and the atmosphere of the hotel itself, it felt totally Paris in my opinion. Located in the 13th district of Paris, Hôtel COQ (Community of Quality) offers a 24-hour reception, bar and concierge service. Friendly service, super cozy beds, nice bathroom products, location, silent at night, nice decor. The ibis Paris Bercy Village is located in the lively Bercy Village area, just 328 feet from Cour Saint-Emilion Metro Station and a 10-minute walk from AccorHotels Arena. I liked everything especially the hospitality of the staff..
Hotel Le Richemont offers spacious and elegant rooms in Paris’ 13th arrondissement, also known as the Asian Quarter. All of the rooms have flat-screen TV and free WiFi internet access. The location was perfect for what we needed. The Virginia Hotel is a 2-minute walk from Porte d’Orléans Metro Station and Tram Stop. 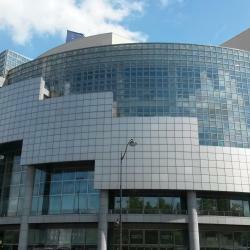 It is 7-minutes from Parc des Expositions at Porte de Versailles and offers free Wi-Fi access. Good location, near the subway station and bus station, easy to get the attractions. Located in the heart of the 13th district, Timhotel Paris Place D’Italie has air-conditioned rooms with satellite TV. Surrounding area with plenty Of restaurants and shopping centre. 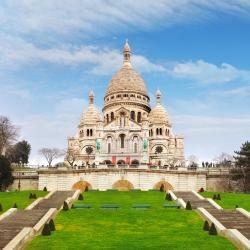 Hotels with great access to Porte d'Italie Metro Station! This 3-star hotel is ideally located in the Gobelins area, a lively residential neighborhood of Paris. It features cozy and comfortable rooms decorated in pastel colors facing a private garden. Comfortable, charming, quiet. Helpful, cheerful staff. Great location near Gobelins. 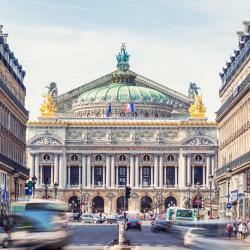 Hotel Pullman Paris Center - Bercy is just 0.6 mi from AccorHotels Arena and a 4-minute walk from Cour Saint-Emilion Metro Station, which leads directly to Paris Gare de Lyon TGV Train Station, the... Spotlessly clean. Modern. Newly renovated. Perfect location.